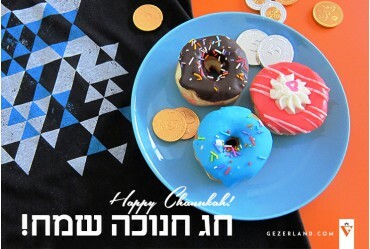 Happy & Sweet New 5777 Year! 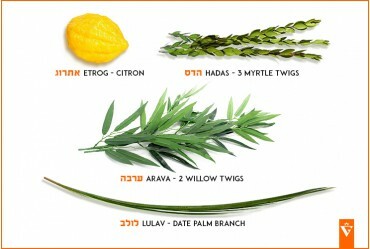 Get a special Discount for Rosh HaShanah! 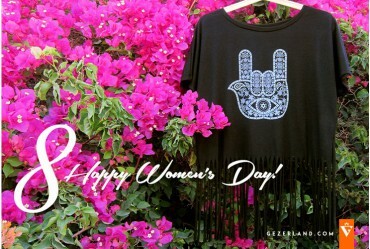 You're welcome to ask us! 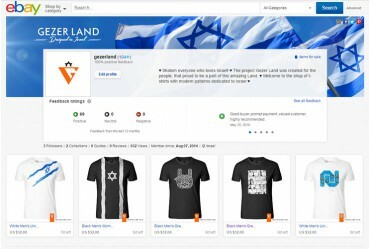 Want order 3 or more Israeli T-shirts? 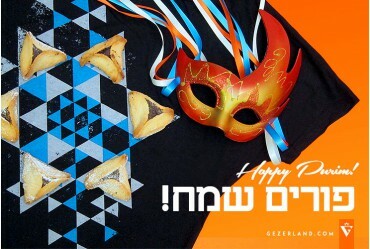 This weekend Israel Celebrates Purim! 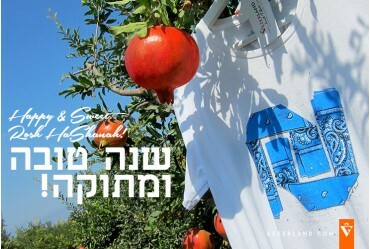 Happy & Sweet Rosh HaShanah! 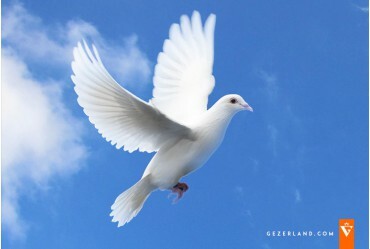 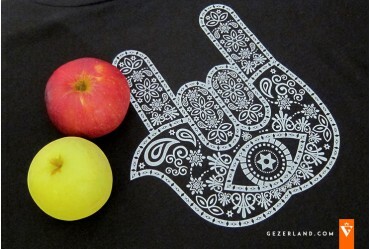 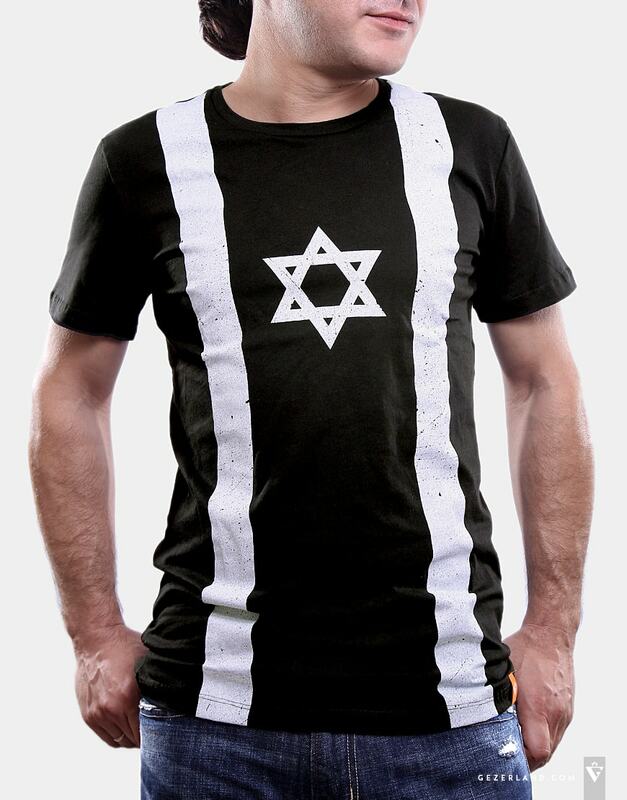 In anticipation of the upcoming 5777 year GezerLand presents 20% discount on any T-shirt with the symbol of Israel! 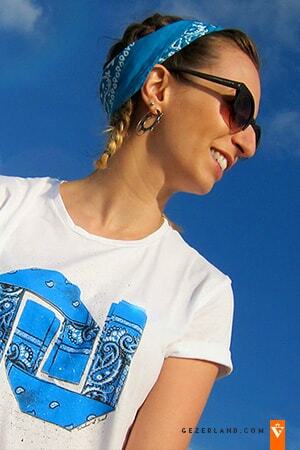 I'm presenting my project 18/06 BIG Fashion, Ashdod. 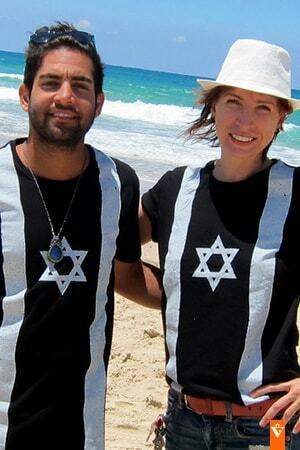 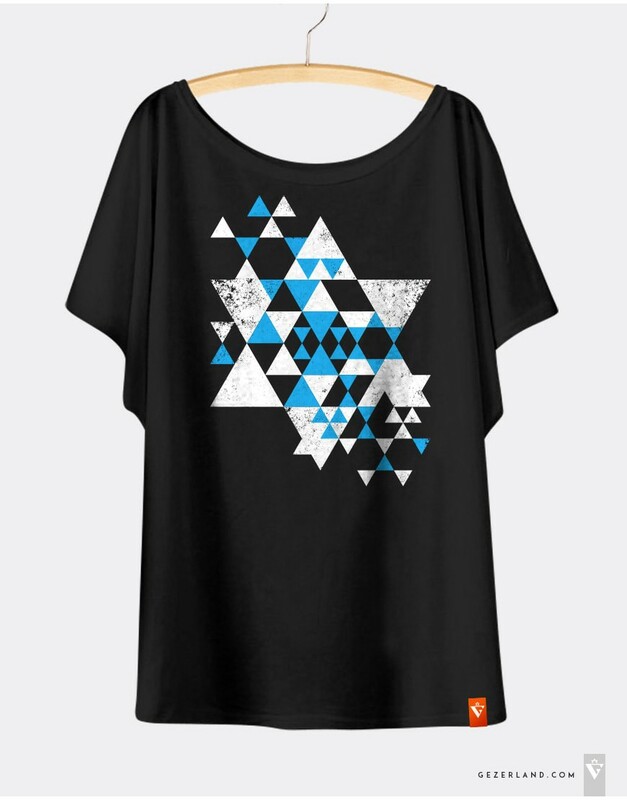 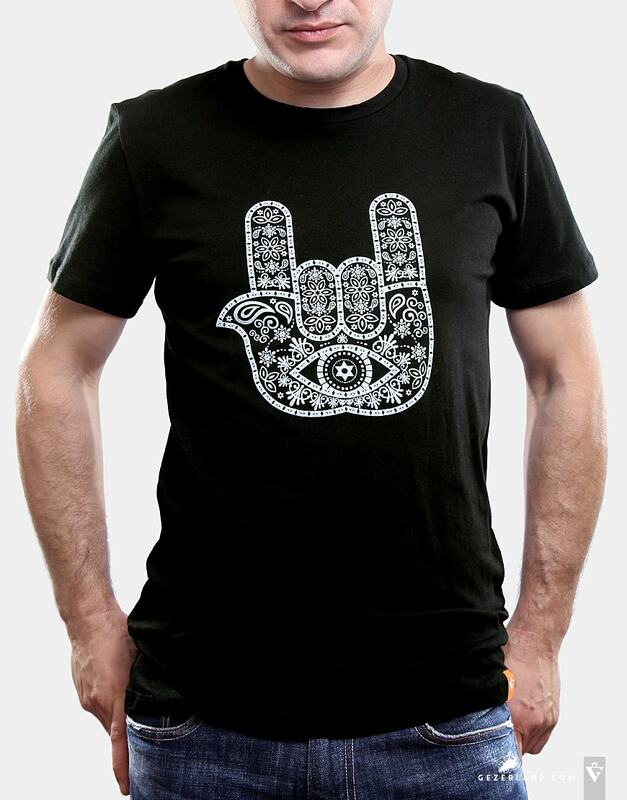 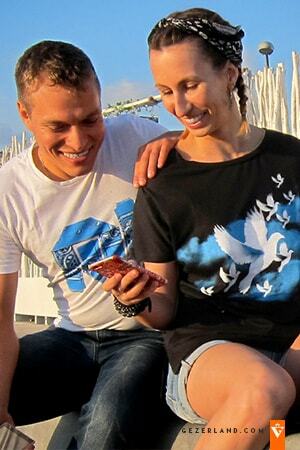 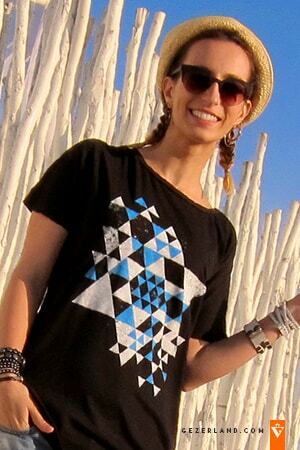 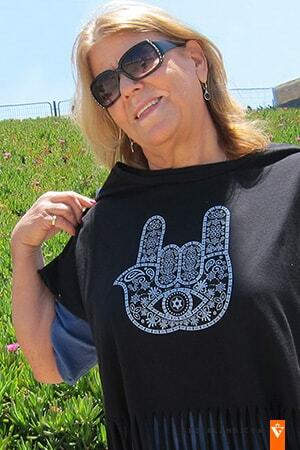 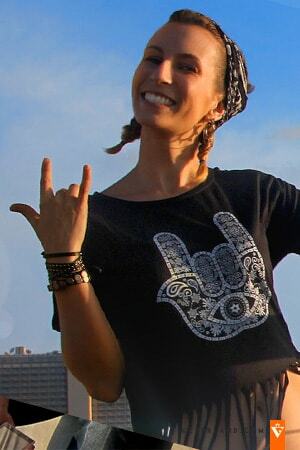 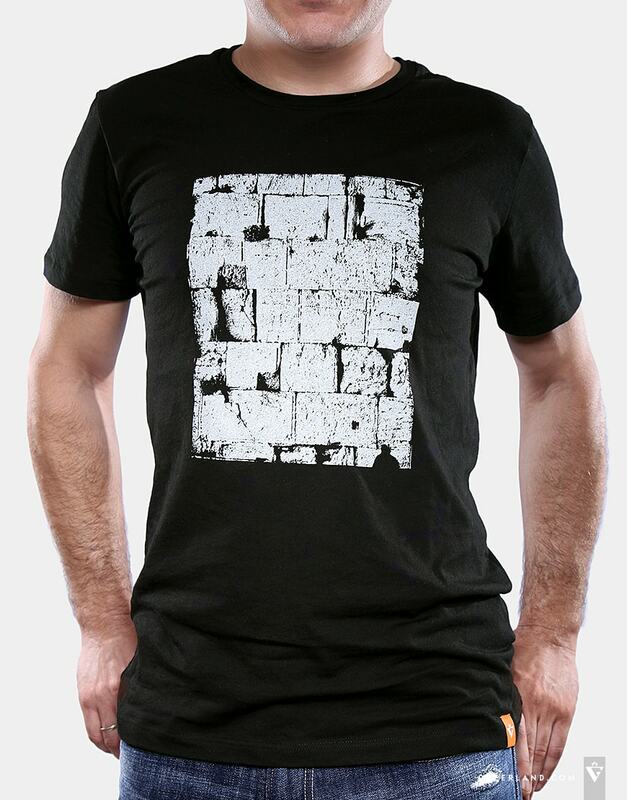 T-shirts with Israeli Symbols for the people who love and support our country!